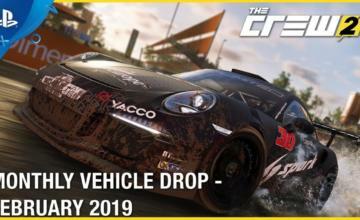 We’re a little over two months away from the release of Ubisoft’s The Crew 2….how close is the game to completion? According to a recent news source, it’s almost done and plays great….what did they say about it? The website Gamespot was recently given a chance to play the nearly finished version of The Crew 2. 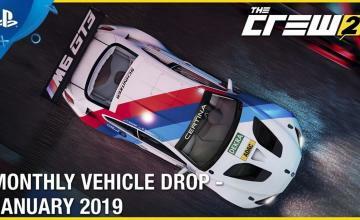 The open-world portions and vehicle transitions were still being worked on, but the site’s reporter got his hands on several competitive modes, including street racing, motorcross, jetsprint, drift, and grand prix. Then he edited all the footage into a video, wrote an article and posted it to the site…..but he forgot to attach said video to the page. As of this writing it’s still not there. Classic Gamespot. What stood out about The Crew 2 while we were playing was how loose and arcade-like it felt. Admittedly, we were racing with a number of assists on, but it made for a fun experience where we could throw our vehicles around with reckless abandon without suffering too harsh a penalty. For those who prefer to put in a little more thought into their racing, The Crew 2 provides the opportunity to do so and backs it up with robust physics modelling to ensure it’s really putting seasoned racers through their paces. While you’re waiting for that video to show up (assuming it ever will), there are several things you can do to prepare for The Crew 2. One is play The Crew. 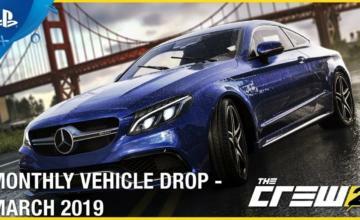 Ubisoft’s Crew Rewards Program is giving players a way to unlock vehicles in the upcoming sequel by completing challenges in the original game. How cool is that? Registration for The Crew 2 beta is also still open. That should occupy your time until The Crew 2 is released for Playstation 4, XBox One and PC June 29.